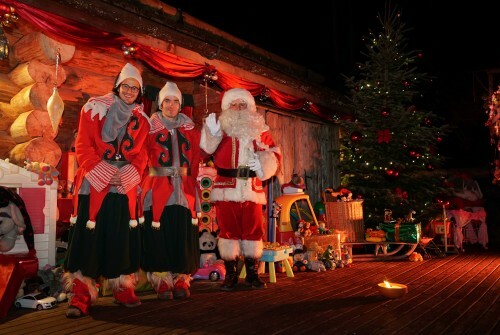 Christmas and New Year is a very special time in Les Gets, particularly as Father Christmas lives in Les Gets! This article talks about the village at these special times. Chalets1066 are continuing to expand and have just taken on three more chalets. 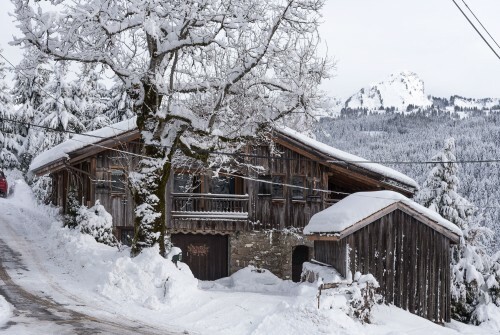 Each of these chalets has something special, Marais is in the village centre, de Vantaa is very close to the village centre and Ferme des Amis is a beautiful traditional recently renovated with many traditional beams and features with a bus stop right outside. 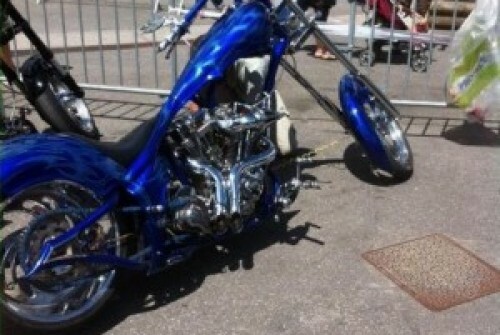 Love them or loath them one thing you cannot do is ignore the epic event that is Harley Days. 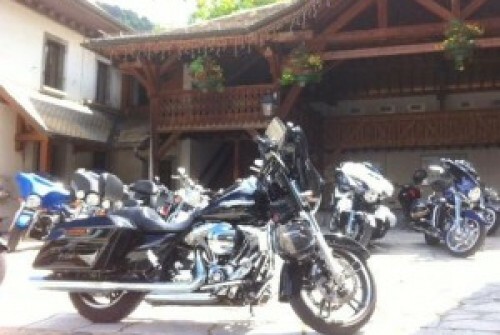 The noise is incredible, the bikes stunning and the riders very friendly. This article talks about the event on 13th to 16th July 2017. 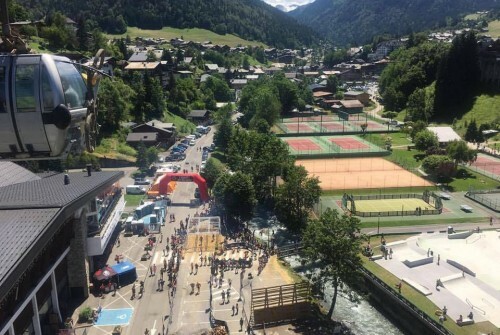 This year on July 23rd, Morzine played host to the second to final stage of the 2016 Tour de France. This epic event consists of a 21 day-long stages over a 23-day period and covers around 3,500 kilometers. The race alternates between clockwise and counterclockwise circuits of France. 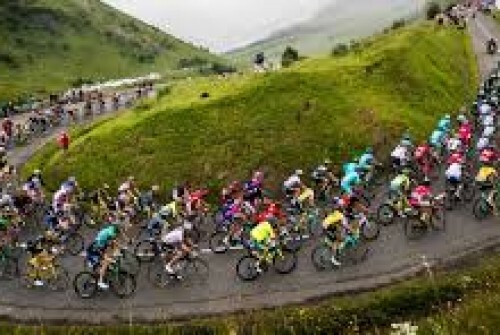 The number of teams usually varies between 20 and 22, with nine riders each. 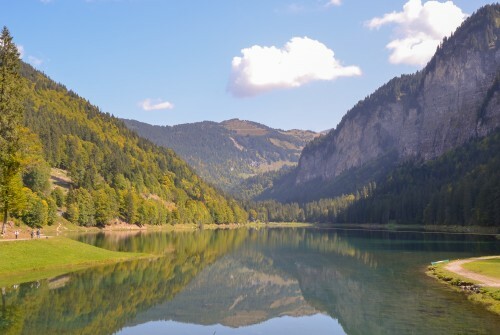 Lac Montriond is the perfect spot for some summer fun in the sun. There are a variety of water sports on offer, 3 fabulous restaurants and plenty to do for both young and old. Every year the Sparten Beast does not fail to challenge even the toughest competitor. This year the Beast starts at 9am and ends up at the finish line in the main square next to the tourist office around 11am. Conditions today will be challenging to say the least after a heavy downfall of rain and very muddy and slippery conditions. 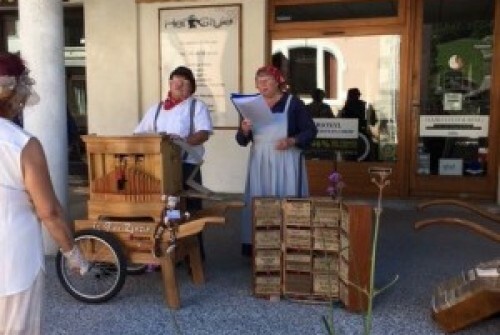 Although the winter season is coming to a close here in Les Gets, the resort stays alive during the summer months with an influx of visitors for the alternative sports that become available. 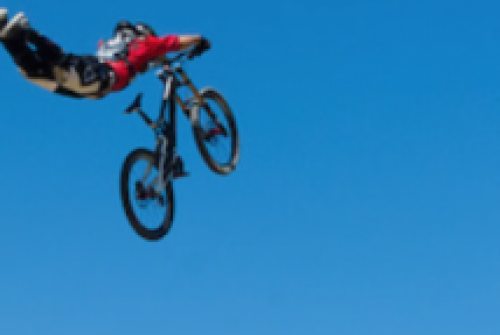 One of the key attractions to the area during the summer is the popular mountain biking terrain, as the resort offers 95 kilometres of biking trails. With this in mind, Les Gets has been chosen as the European leg of the Crankworx world tour for the next 3 years. 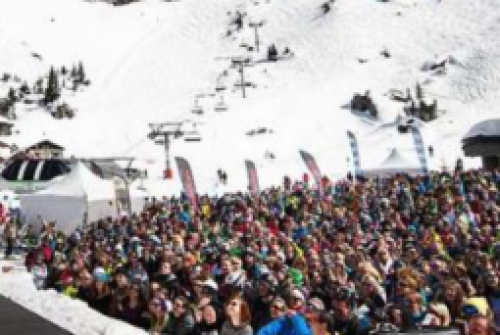 The annual Rock the Pistes Festival has finally arrived in the Portes du Soleil, having started on the 13th March and running until the 19th March. Two weeks ago, some of our guests included a little girl called Sophie and her favourite teddy. 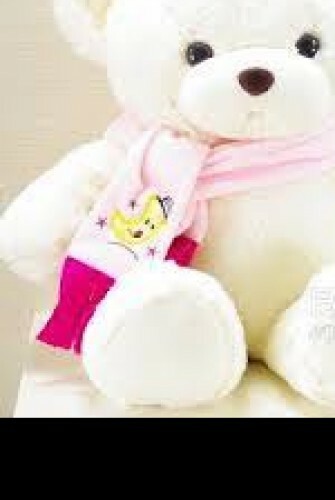 In the stress of getting belongings together and leaving the chalet at the end of the week, the teddy was left behind. This was heartbreaking to Sophie and her family, since she can’t sleep without it.